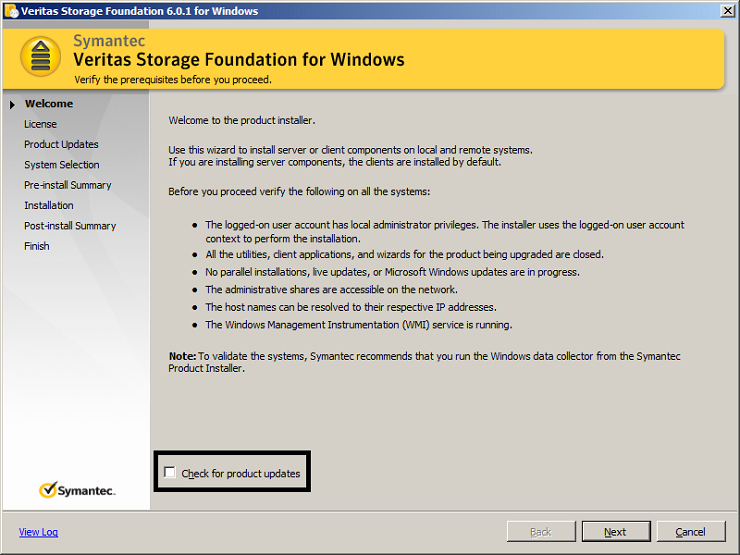 This is a step-by-guide on how to install Veritas Storage Foundation 6.0.1 on Windows Server 2008 R2. 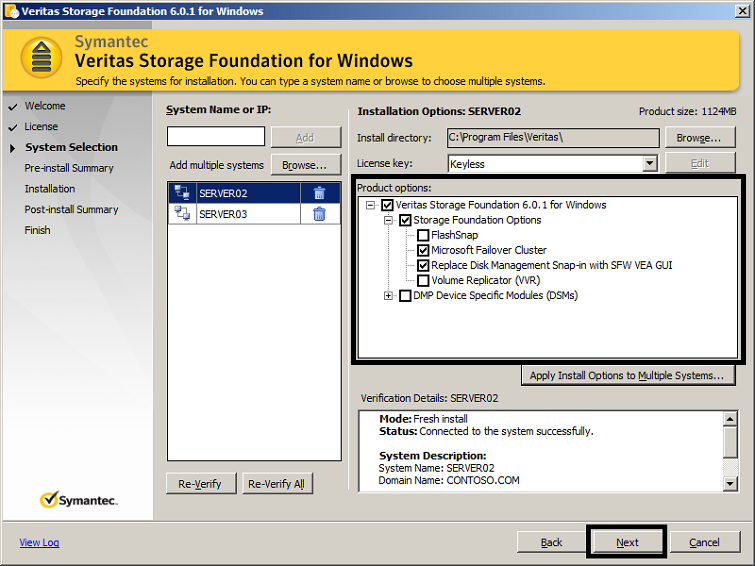 Veritas Storage Foundation for Windows provides a comprehensive solution to storage management in an integrated graphical view. Veritas SFW lets you configure and manage local and remote storage attached to your system while your system remains online. 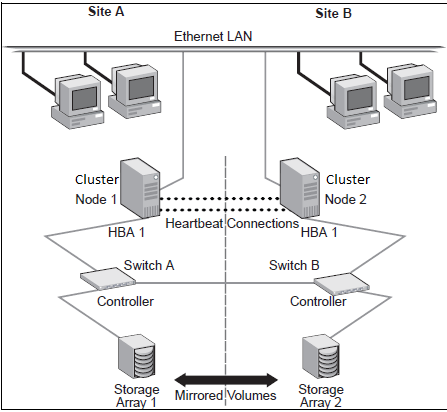 It is often used in campus/stretch cluster environments where SAN-based mirroring is not utilized. A campus cluster is a single cluster where the nodes of the cluster are located in different sites. 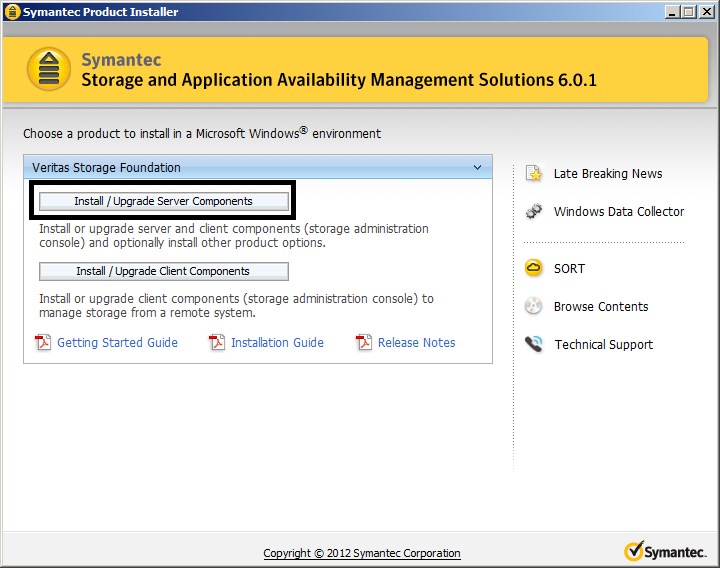 Although two sites are the most common, more than two can be used for additional redundancy. These type of clusters are also known as stretched clusters. 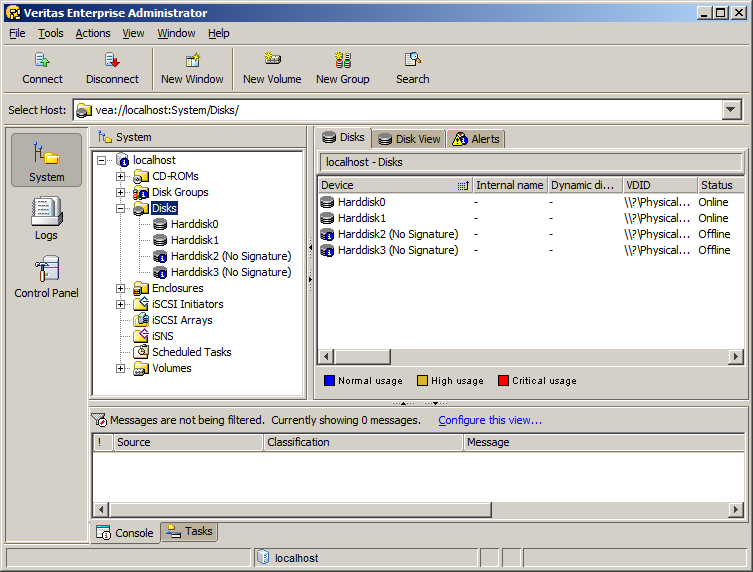 As the figure shows, both nodes are at different sites, but are connected via a single subnet and Fibre Channel SAN. 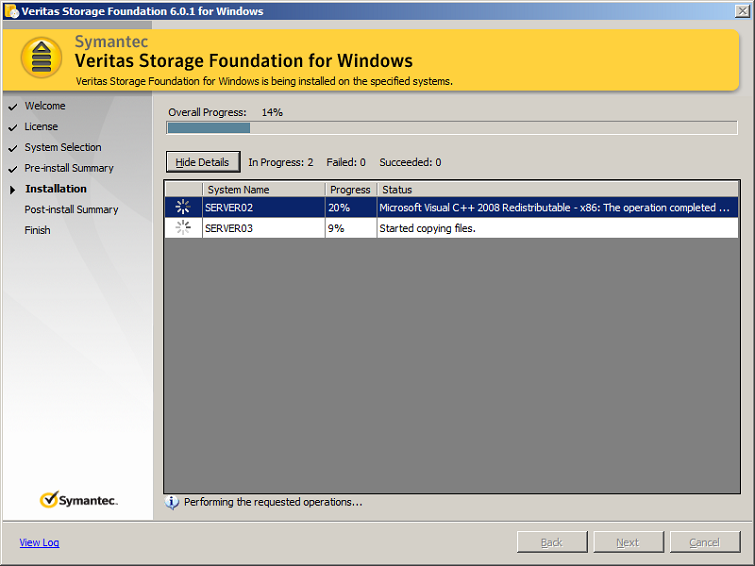 This means that both nodes are connected to the Storage Arrays, and the volumes are mirrored across the storage arrays. 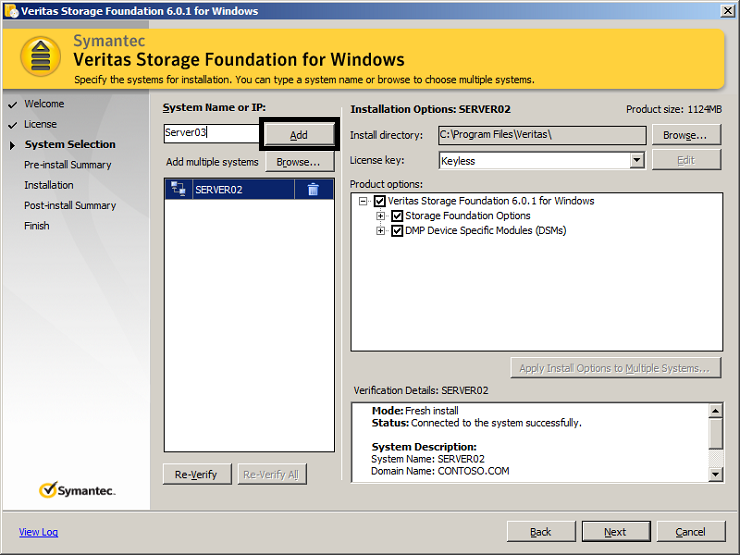 You can either utilize SAN-based mirroring, which means you will mirror at the hardware level, or you can utilize host-based mirroring, which means that you will mirror at the software level, by utilizing for example Veritas Storage Foundation for Windows. 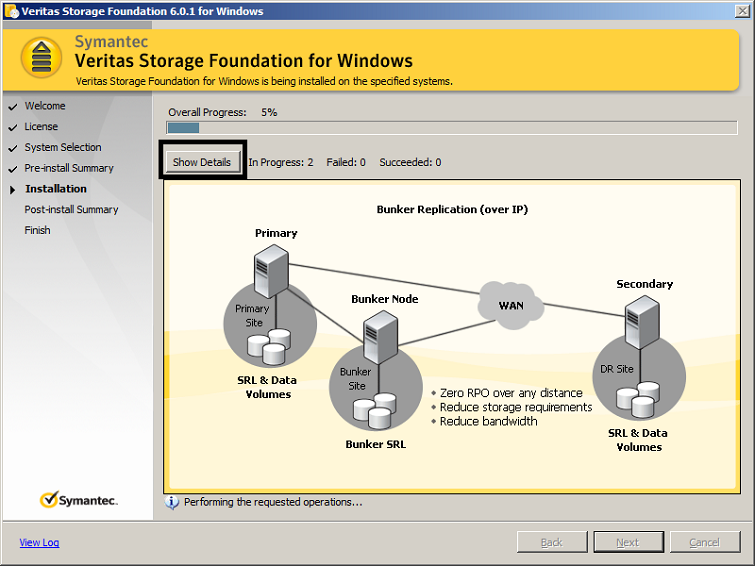 If a site failure occurs in a two-node campus cluster, the remaining cluster node will not be able to bring the cluster disk groups online because it cannot reserve a majority of disks in the disk groups. 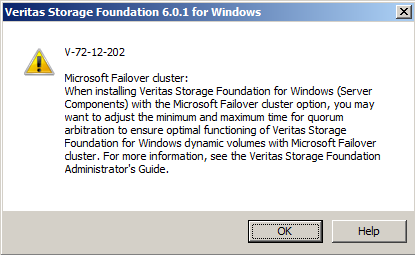 To allow for failover to the other site, a procedure forces the import to the other node, allowing a cluster disk group to be brought online on another node when that node has a minority of the cluster disks. Implementing these force import procedures should be done with care. The primary site may appear to have failed but what really has happened is that both the storage interconnect between sites and the heartbeats have been lost. 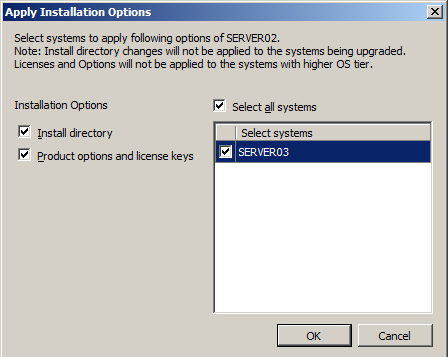 In that case, cluster disk groups can still be online on the primary node. 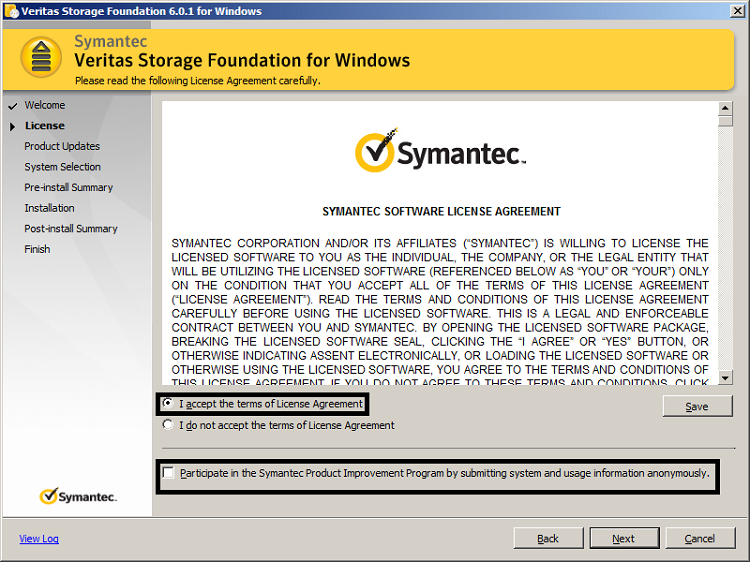 If a force import is done so that the data can be accessed on the secondary site, the cluster disks will be online on both sites, risking data corruption. 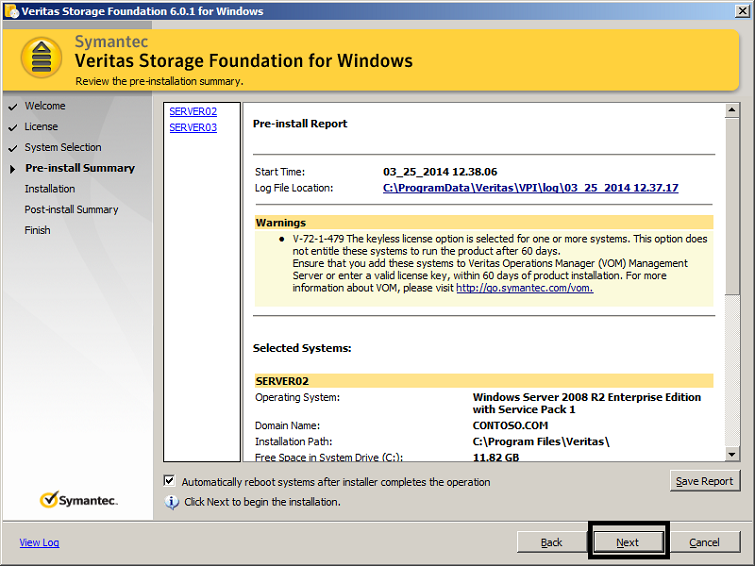 Well, with that out of the way, lets look at how to install Symantec Veritas Storage Foundation for Windows 6.01 on Windows Server 2008 R2. 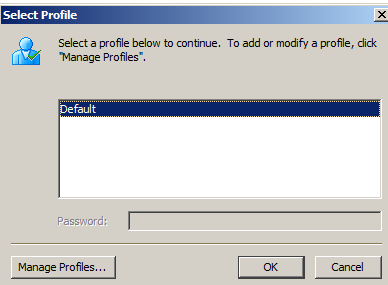 2.1 Start the installation wizard by double-clicking Setup.exe You only need to do this at one node of the cluster. 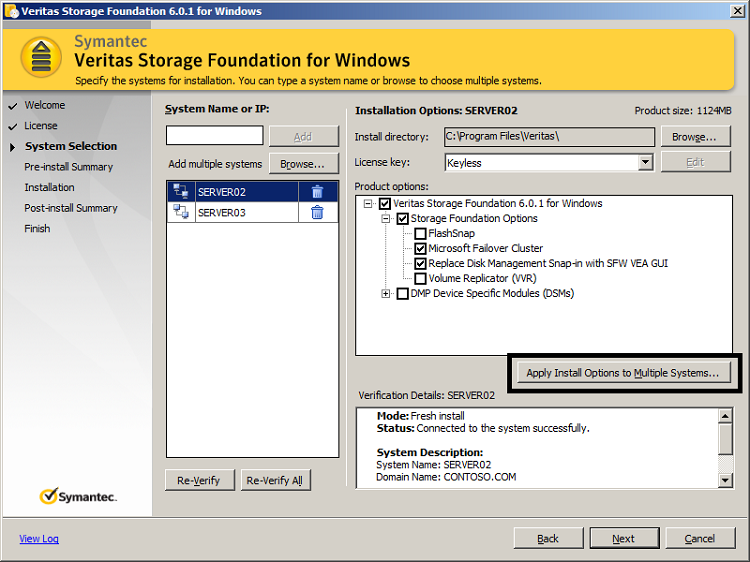 Flashsap – Lets you create independently addressable snapshot volumes that are copies or mirrors of the volumes on your server.